Alternative history author Brent A Harris is a regular visitor to the blog - but today is a special occasion, with an announcement to be made. We won't spoil it here, so without further ado here is his chat with Altered Instinct's Leo McBride. About time we sat down for another chat! Do you realise it’s been ten months since we sat down for a catch-up about everything? Now, I know you’ve got a special announcement coming up but – keeping away from that one for a moment – what else have you been up to since February? Wow! Already been nearly a year? Well, I’ve been keeping busy. 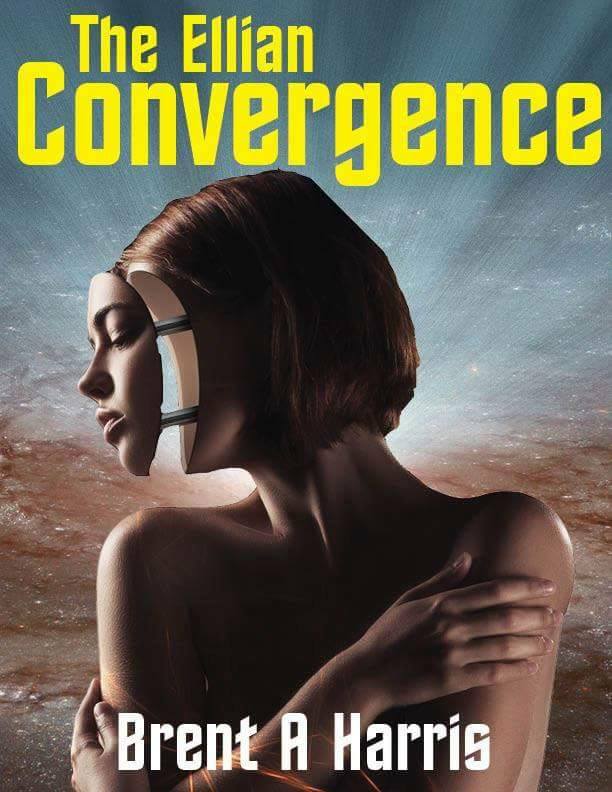 First, there’s Ellian Convergence, a sort of nod to the classic science fiction stories the 60’s and 80’s that’s in Tales from the Universe. Then, I got to write about time-traveling dinosaurs (with feathers) that features in Tales from Alternate Earths. And I’ve had a short piece of horror picked up by Rhetoric Askew for their debut anthology. Even bigger news is that I’ve completed college – I’ll have my degree in history with a minor in sociology later this month! Finally, there’s the big announce—oh, we’re not there yet? 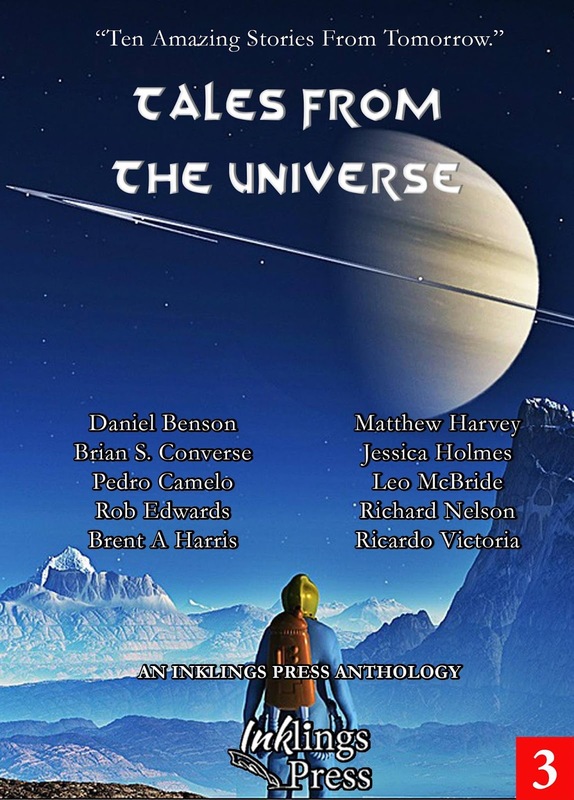 Tales From The Universe was just coming out when we last chatted – how has the reaction to that anthology gone? You know, the idea for these anthologies really came about as a fun way us to exchange stories, critique them, and then challenge ourselves by putting them out there for anyone to read. I think that’s an essential part of writing, you have to put yourself out there. So the response that we’ve been getting for this fun little passion project has been jaw-dropping. 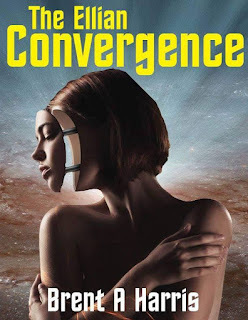 Not everyone has liked every story—I got a 0 star review for Ellian Convergence, but it means people-strangers even-are reading our work! If my head starts swelling after my big announcement, just bring that review back up. My book is being published! A Time of Need, an alternate history of the Revolutionary War, has been acquired by Insomnia Publishing. The team over at Insomnia have already started in on the heavy work, and I can tell you from what I’ve seen, they are busy making a good book great. So long as everything goes well, look for A Time of Need in paperback and ebook Fall of 2017 (and if you don’t see it at your local bookshop, please tell them to order it!). Keep your eyes here for updates. Awesome news – and for readers of the blog, I can say I’ve had the chance to take a sneak peek at A Time Of Need and it’s a cracking read. Not just for alternate history fans either, I’d say, but for those who might have enjoyed those meaty novels such as John Jakes’ North and South and wondered what if… I’ll confess to being somewhat of an outsider to the American history of the period, but that didn’t stop me enjoying it as a story in its own right. I’m sure I missed some historic references along the way, but one thing I liked is that you have the central character of Stevens, navigating his way through this historic time. Was he partly the key to being able to tell the story, and if so, how much work did it take to figure out how to connect all those dots? You were one of my earliest victims, beta readers, and editors. Thank you! The success should be shared with all guilty parties equally. Stevens is a fun character and I enjoyed writing him, though he was never intended to be a major part of the novel. He just kind of wrote his way in. I wanted the book to focus on the relationship between Benedict Arnold and George Washington, but I also wanted to show how the everyday soldier was affected by the realities of this different world. The result is a book a bit bigger than I’d intended -- meatier, as you mention -- but Stevens had his own story to tell, and quite honestly, he’s the glue that holds the rest of it together. Clearly, you’ve got a great love of the history of the period – what was it about the era that made you want to give it your own particular twist? I love American History! I think World War II, Rome, and the U.S. Civil War get their fair share of alternate history. More than fair, some might argue. And that’s okay, because those are important times. But there’s the rest of history to consider too. And I think the American Revolution doesn’t get as much attention. That was great for me, because the field was left open. There are so many places where change could occur. 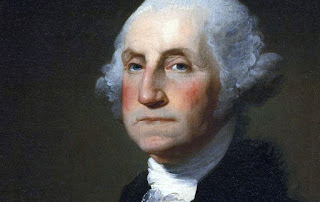 Washington could have joined the Royal Navy. Benedict Arnold could have been killed in Quebec or Saratoga. Cornwallis could have been… oh, wait, that was NBC’s Timeless… (Timeless is great, if you haven’t seen it yet, go watch it now. I’ll wait). The American Revolution was far from the certainty of a US victory. So tell us a little about the publishing house who have picked you up – what was the process from query to getting the thumbs up? Insomnia Publishing is an independent publisher based out of Londonderry New Hampshire and run by some incredibly experienced staff. Though fairly young, they are already building up a fantastic roster, including the writer of Pale Hearts, Emily Eckart, who studied at Harvard. I feel honored to be in such esteemed company! The nice thing about some of these smaller houses is the personal interaction, even early on in the query stage. It’s still the usual process, send a query, send a synopsis, send the manuscript, and then you wait, biting nails, through each part of the journey. It took several months. Sounds easy enough… but really, how long has the process been before that too? And how was the frustration as you try to find the right home for your literary baby? I shopped the manuscript around for nearly a year, receiving rejection after rejection at different stages, some right before contracts were signed (read those carefully). It was a frustrating time, the rejections do tend to pile up quickly. So, it’s pretty rewarding when you’ve found the right publishing house, and your novel has found its home. Ok, so… time for a mid-interview snack. Eggs Benedict or Washington Pie? Oh, easy: Washington Pie. I have a sweet-tooth just like Washington. Eggs Benedict is just too treacherous for me to try. Seriously, I can’t get over the news – I’m so excited on your behalf! How did you celebrate when you heard the news? The Snoopy Dance, of course! Is there any other way to celebrate? There may or may *not* have been rum too, but it was just a glass (the bottle was, indeed, glass). Ok, ok, let me simmer down. Now, you also had another notable publishing credit this year – with another book that you were very much the driving force for. Readers of the blog will no doubt already be familiar with Tales From Alternate Earths, but looking back on it now, how do you feel the book went and what did you think about its reception? I had nothing to do with Alternate Earths! I didn’t beg Inklings to do an alternate history anthology based off my passion alone, pack your suitcases, load the car, and drive it off the cliff full-speed with all of you screaming in the back for me to slow down. Not at all! So, uh sorry about that. At least the reception has been absolutely splendid. It’s by far my favorite project to have worked on and the whole book is smashing! (I can say that, because there are some amazing alternate history stories in there beside my own). It really made my day when Earths was chosen to be reviewed by Amazing Stories Magazine, and the reviewer (an esteemed member of the alternate history community) really enjoyed the book and picked my time-traveling dinosaur story out as his favorite! I may have done a Snoopy dance then too. There might have also been rum as well. I’m currently bribing the other Inklings’ authors to write another one. Would you like some rum, sir? The difference in size between your short story in there – Twilight of the Mesozoic Moon – and the much larger novel format of A Time of Need is obviously huge, but for the particular challenges of writing alternative history, what were the individual hurdles presented by each format? World building. It’s really hard sometimes to find the difference between what you want to say and what you need to say. I think it’s difficult no matter the scope of the story. For Mesozoic Moon, the meteor that should have wiped out the dinosaurs 65 million years ago hit the moon instead, leaving a cracking moon hanging in the sky. I wondered what that would have done to their early creation myths and how that informed their later society (assuming of course, they evolved into sapience). For A Time of Need, I wanted to look at how the legends of our heroes and villains are formed. In America, there’s almost mythological status assigned to the Founding Fathers, and I wanted to break that process down. They were just normal people, driven by typical motives, and my goal in world-building was to try and show that. Right, so… you’re going to busy with lots of preparation for the novel’s launch in… the Fall? So, clearly waaaayyyy too much to do to be featuring in any other imminent anthologies, right? I’m so busy with A Time of Need right now that I couldn’t possibly have had time to write a story featuring a time-traveling Charles Dickens’ character, unless I used a time-machine myself! 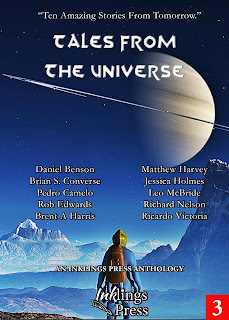 Look for, A Twist in Time, in Tales of Wonder, my 5th published story through Inklings Press, at the turn of the year. And busily writing the sequel to A Time of Need too? How’s that going? There is indeed a sequel in the works. I want to see how A Time of Need turns out before I go gung-ho, but the outline is there, some chapters are on paper, and I’m busily jotting down new ideas every day. There is much more to the world of A Time of Need and I’m anxious to tell it. Sounds like your hands are full! More power to your typing fingers! Ok, traditional last question for the blog and we’ll let you go – what are you reading at the moment, and what’s your favourite book that you’ve read in the past year? I’m reading several books at the moment, an indie book on my kindle – Jason Pere’s Calling the Reaper. Then, I’m reading the noggin’ scratcher Regeneration through Violence, about the creation of American mythology through the struggles of frontier life. Then, for fun, I’m re-reading Alan Dean Foster’s, Splinter of the Mind’s Eye, cause Star Wars. My favorite book this year was The Elements of Eloquence, because I’m always trying to get better and boy, does that book give you some tools! 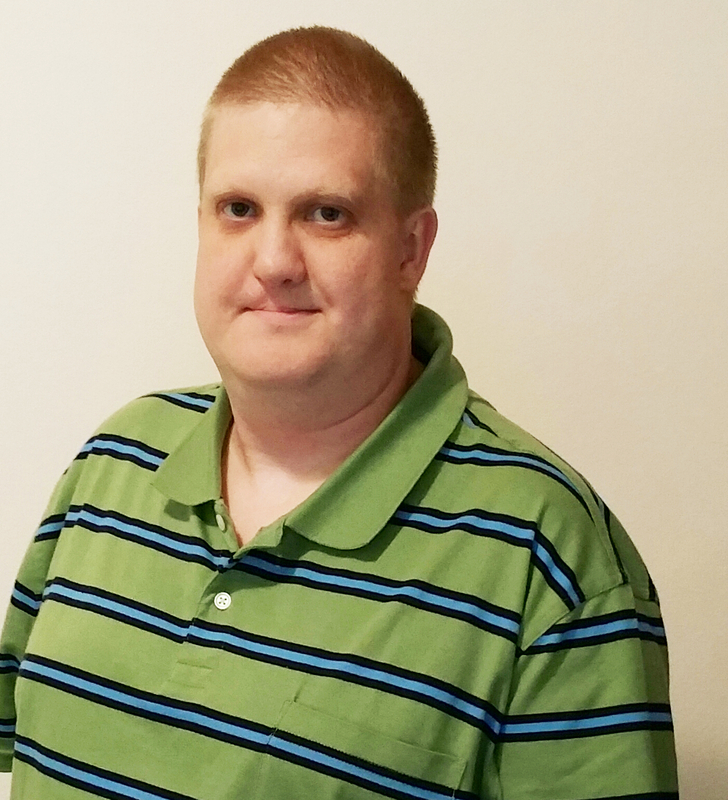 Brent, a true pleasure to be able to have you stop by the blog for your big announcement – may it bring you every success! Thanks for having me! I think I’ll sit with a glass of rum and re-read my 0 star review: Oh, look at all those no-stars! A Time of Need is an alternate history of the American Revolution. Washington wears a red coat. Benedict Arnold seeks control of the Continental Army. Militia soldier Martin Stevens struggles to discover what – and whom – he is fighting for. Check out a free alternative history story from Brent A Harris here.